Guilt-Free Massage: Go For It! 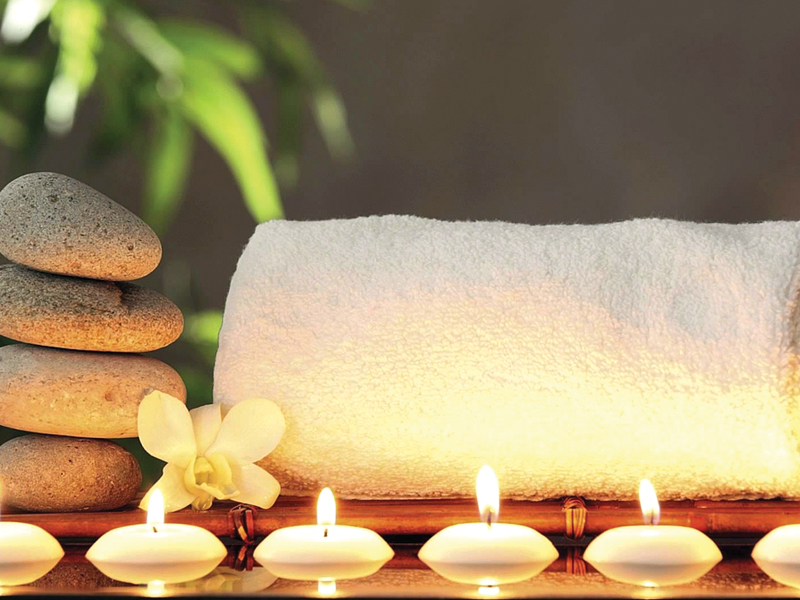 Getting a massage need not be an indulgence at an over-expensive spa retreat. 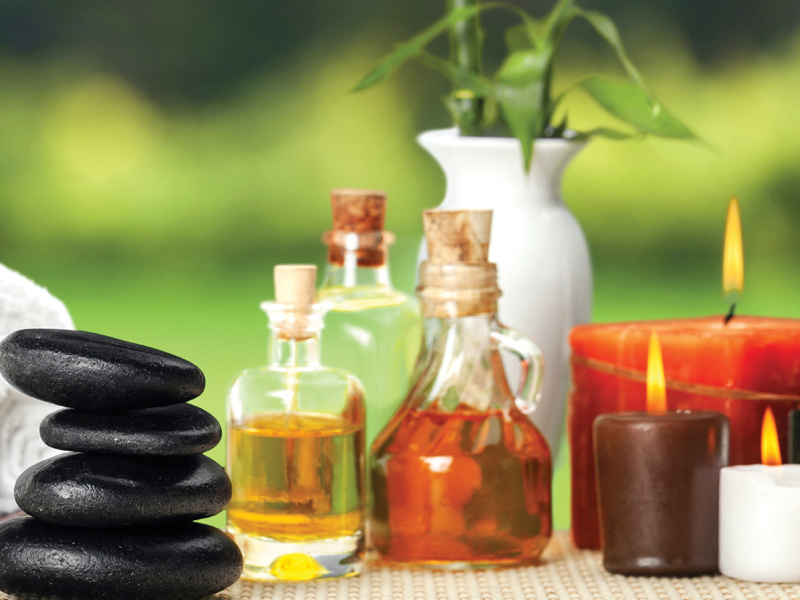 Massages have become a routine form of therapy that can benefit your physical, as well as mental well-being. Not only are they relaxing, but they can also relieve stress and be used as an alternative form of therapy for certain conditions, since they can directly or indirectly affect nearly every system of the body. A massage can range from light stroking to deep pressure, and of course can be tailored to your particular issues. Below are just a few of the benefits of integrating a massage into your regular routine. After an strenuous physical workout, our bodies end up sore and tired, in which case a massage can help improve pain from weakened muscles. A full-body massage – and specifically a deep tissue one – can help reduce the knots that build up, as well as relieve muscle tension and stiffness. The rubbing and kneading of the muscles increases blood flow and improves circulation as well. These can also help with underlying issues of chronic pain, as the friction of the deliberate strokes address the main pain trigger points. Yes, massage is an ideal anti-depressant! Just as a massage can be regarded as a stress buster, it can also help manage anxiety and depression. A soft tissue massage that includes a head and face massage helps lower the stress hormone cortisol, thereby reducing anxiety levels and increasing the neurotransmitters that help alleviate depression by balancing the serotonin and dopamine levels in the brain. This also helps lower blood pressure, making you feel refreshed and more energetic, and in turn lifting your spirits. The relaxing outcome of a massage lowers the heart rate, thereby relieving you of any mental stress. The calming effect of any type of massage, due to the physical touches and accompanying soft music, is incredibly therapeutic and relaxing. While feeling nurtured and pampered, endorphins – the chemicals in our body that make us feel good – are released in large quantities, resulting in a drop in adrenalin, a major stress hormone. A deep tissue massage improves the circulation of blood flow and increases the number of disease-fighting white blood cells in the body, thereby boosting your immune system. The delivery of oxygen to the body is also increased, thereby replenishing nutrients. In addition, lymphocyte counts are also promoted, which supports a proper functioning immune system and helps with immune disorders. Light strokes around the stomach promote rapid removal of impurities and waste from the body, which helps prolong immunity. Sports, therapeutic and Thai massages all promote motion, thereby helping to maintain and improve flexibility. These types of massages keep your joints more fluid and increase elasticity. With regular massages, especially if you are very active, you will be less prone to injuries, and there will be an improvement in posture too. When your muscles and joints are not hampered by stiffness, the range of mobility will automatically increase.